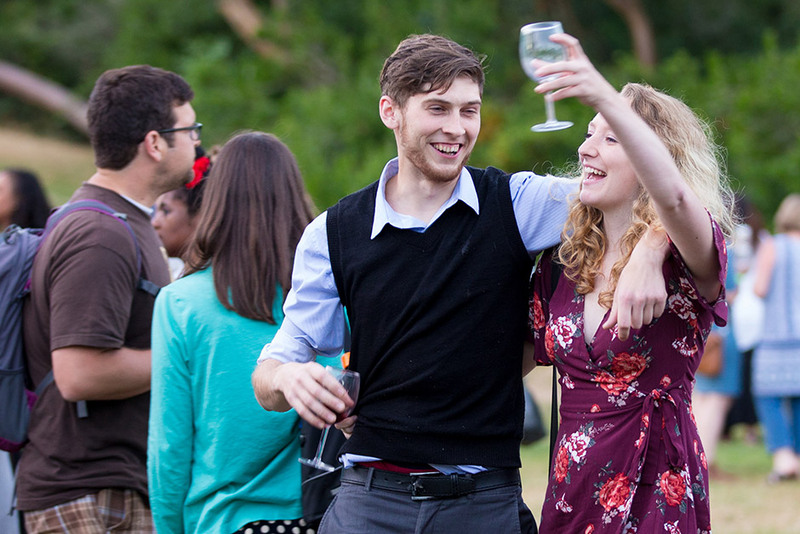 Experience the Northwest’s finest boutique wines on the zoo’s North Meadow. July 26, 2019, 6:00 p.m. – 9:00 p.m. Premium Entry at 5:00 p.m. Ticket sales, fundraising games or raffles, and extra tasting tickets all raise money to benefit Woodland Park Zoo. 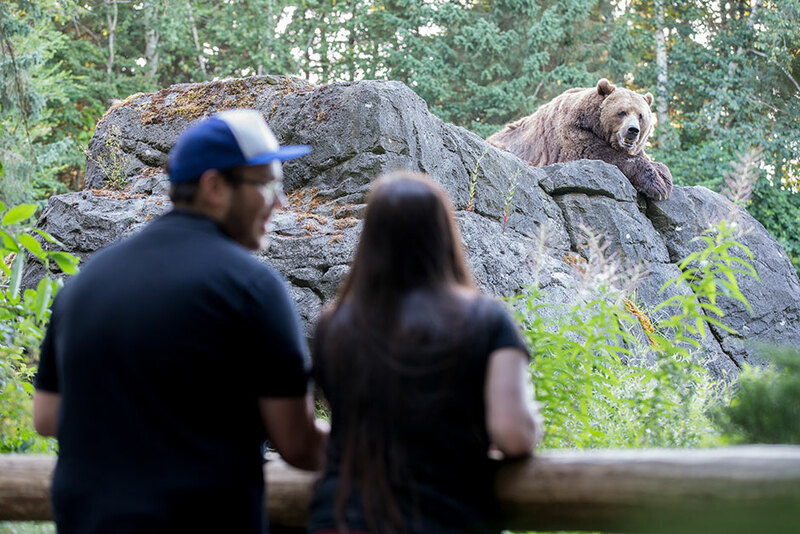 As part of Woodland Park Zoo’s commitment to sustainability including waste reduction, this is a Bring Your Own Glass* event. *Premuim ticket holders will be provided with a souvenir wine glass, and a limited number of souvenir glasses will be available for purchase. Food available for purchase. More info coming soon! Something for the beer lovers…Full pours of beer available for purchase. More details coming soon! 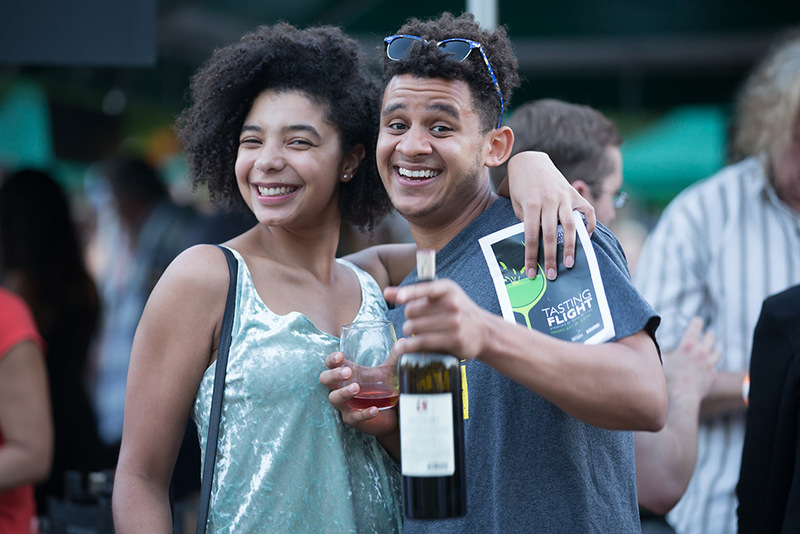 Early entry at 5:00 p.m.
General admission tickets include event admission, 10 tasting tickets, entertainment and activities located on the North Meadow, and access to some zoo exhibits. 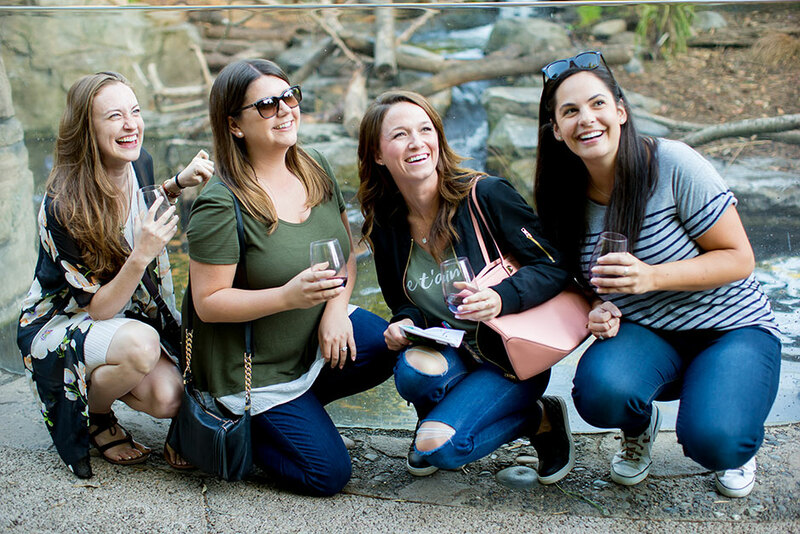 Premium tickets include early entry, a souvenir wine glass, additional wine tasting tickets, and a pair of general admission zoo passes for a future zoo visit. Tasting Flight admission tickets do not include admission to the zoo. If you’d like to visit the zoo during operating hours (9:30 a.m. – 6:00 p.m.), you will need to purchase regular zoo admission. Do I still need to purchase a Tasting Flight ticket if I am not drinking? Yes, Tasting Flight admission and a valid ID are required for everyone attending the event. There are no discounts for those who will not be drinking wine, but tasting tickets are transferable. 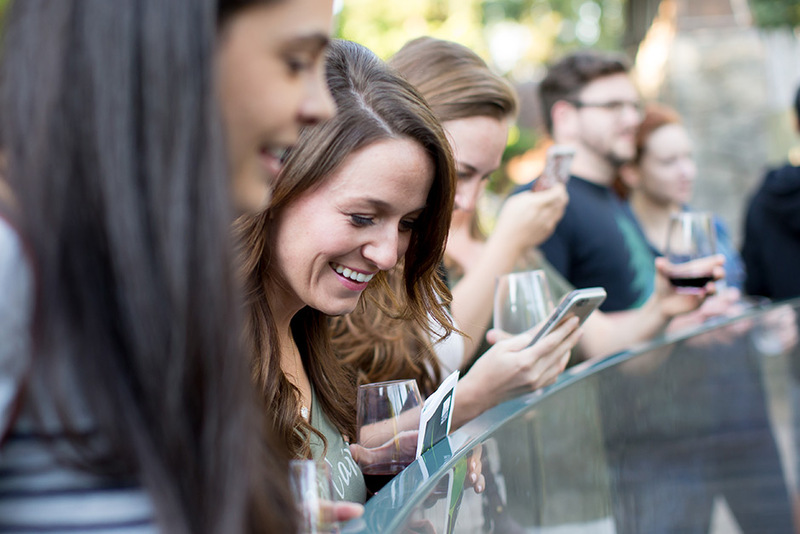 Is Tasting Flight admission available the day of the event? If the event does not sell out in advance, general admission tickets will be available the day of the event, while quantities last. However, please note that this event has sold out in advance multiple times. I see this is a “Bring Your Own Glass” event. Can I bring any kind of glass? Wine glasses are advised since they make the wine taste best, but you are welcome to bring any glass you like. Premium ticket holders will receive a free souvenir wine tasting glass, and there will be a limited quantity of souvenir glasses available for purchase at the event. If I forget my wine glass, will there be glasses available? Yes, compostable cups will be available for a nominal fee, and a limited quantity of souvenir tasting glasses will be available for purchase. We strongly encourage people to bring their own glasses as we are trying to create a green event in the spirit of the zoo’s conservation mission. Can I purchase a bottle of wine at this event? Can I drink it at the event? Yes, bottles will be available for purchase (tax free) and you may drink them at the event. 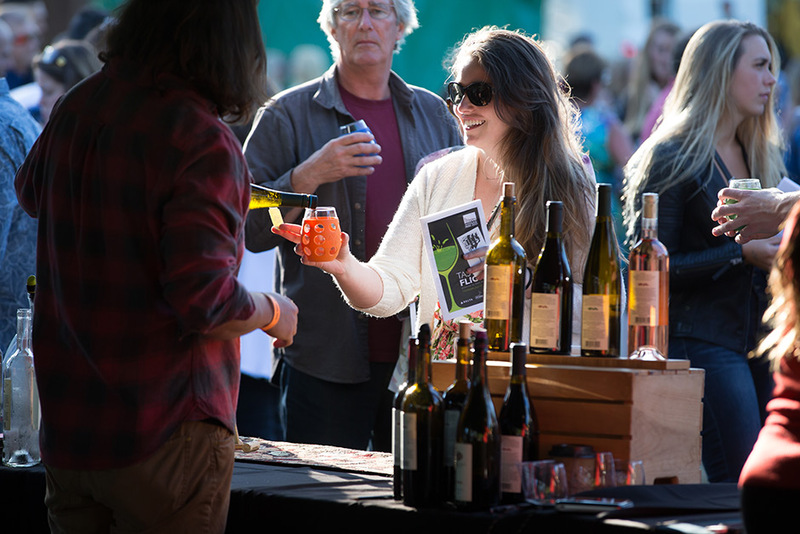 You may buy wines at any time during the event, while supplies last. Many of these wines are not available in local stores so we encourage you to secure your favorites early. A portion of every bottle sold helps raise money for the zoo. There will also be full glass pours available for purchase. Yes, food will be available for purchase during the event. More details coming soon! Are the items available for purchase at the event cash only, or do you accept credit cards? Event admission tickets, wine glasses, additional tasting tickets and bottles of wine may be purchased with cash or credit. You are welcome to bring a picnic, but outside alcohol is prohibited. Is this event raising money for the zoo? Yes! 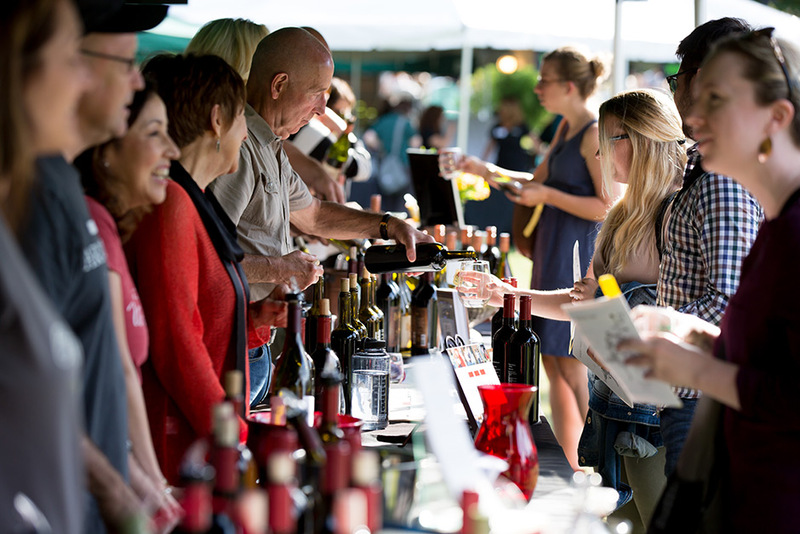 Ticket sales, wine bottle sales, food, games and extra tastings all raise money to benefit Woodland Park Zoo. Since this is an after-hours fundraising event, regular zoo membership admission does not apply. Where do I park? How much does parking cost? The best parking for this event is in the zoo lots located along Phinney Avenue N. and N. 59th Street. The lot accessible on N. 50th & Fremont Ave. N. will also be open, but the West and North lots are recommended (first come, first served). Pay-for-parking kiosks are located at each lot. Parking is $6.00 for cars, and $18.00 for buses, RVs and other oversize vehicles. Disabled parking is available in all zoo lots. If you must park on the streets surrounding the zoo, please be courteous and do not block driveways. This is a very casual event and you will be on grass, so dress comfortably and appropriately (rain or shine). Can I walk anywhere with my wine? Legally you must stay within the event perimeter with wine during event hours. 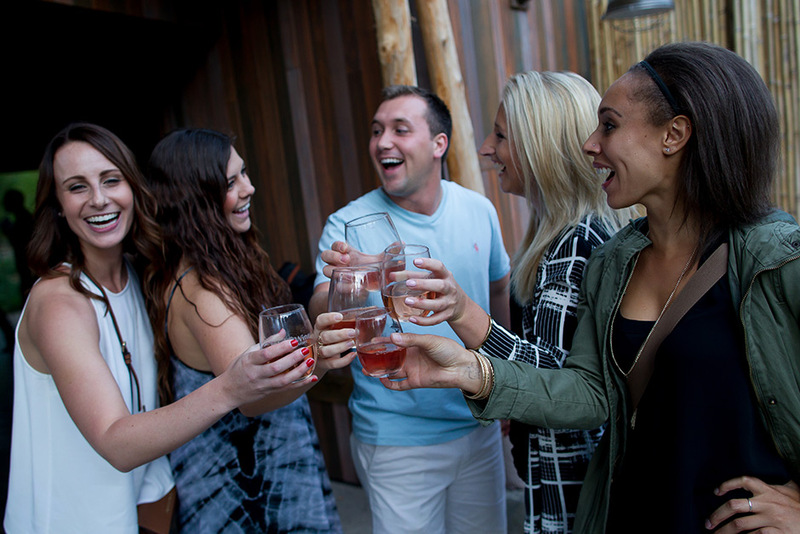 Wine is limited to the North Meadow until 7:00 p.m. while general zoo guests are being cleared from zoo grounds, but you may visit the open exhibits with your wine from 7:00 p.m. -9:00 p.m. Please be respectful of the barricades and signage that will be in place during the event. What animal exhibits will I be able to visit? There will be zoo discovery stations and animal encounters on the North Meadow. You may also visit the award-winning Northern Trail and Australasia exhibits with wine during the event. The penguin exhibit and Banyan Wilds will be available starting at 7:00 p.m.
Additional questions, please contact zooinfo@zoo.org or follow “Woodland Park Zoo – ZooTunes and Events” on Facebook.